Not everyone knows that Craps game provides a version called Sic Bo. 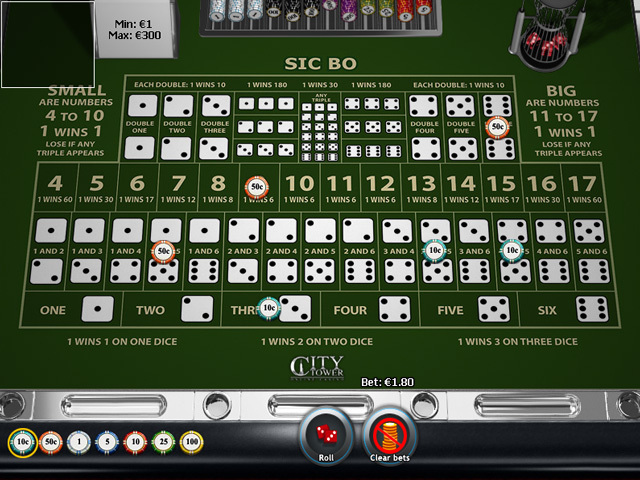 The main difference between Craps and Sic Bo, is that in the former two dices are used, whilst in the latter even three dices are used. Furthermore, Craps is a more detailed game where different components are available. On the contrary Sic Bo, though it is similar to Craps, works simpler: however, the aim is to guess the outcome of the throw of the dices, so that some conditions are respected. Sic Bo is a less known Craps Oriental version. 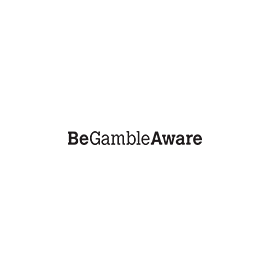 Mostly known in Asia under different names (apart from Sic Bo, it is also called Tai Sai or Dai Siu), in Europe and in the US it is also known as “Big and Small” or “Hi Lo”. 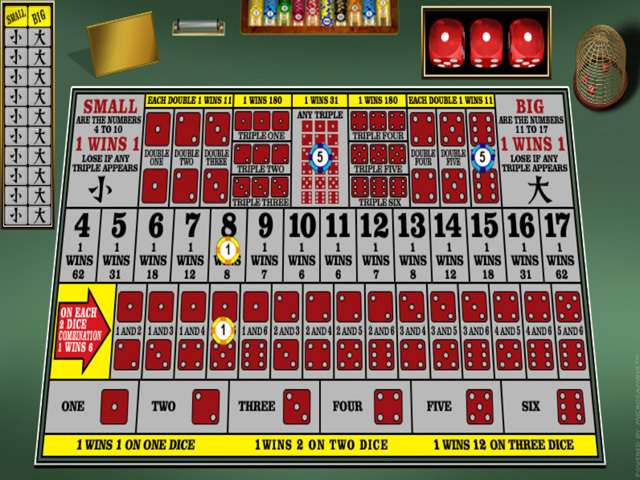 Unlike Craps, in Sic Bo three dices instead of two are used, though it is still a game where luck rules the roost. 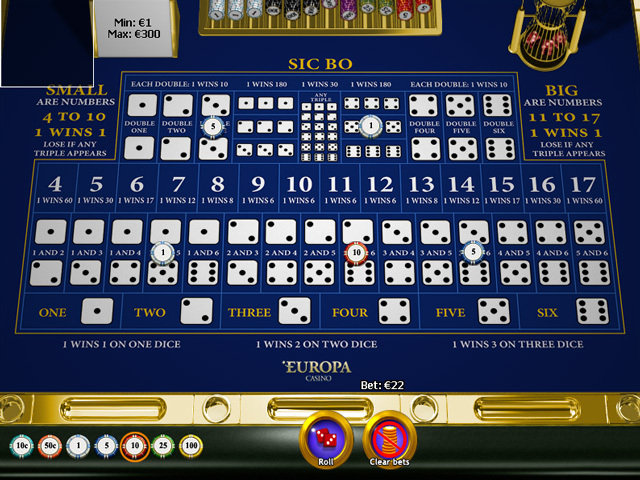 Introduced in America in the early 20th century, Sic Bo is particularly played in Macao and Philippines’ casinos. Sic Bo game was recognized also in the UK, but only since May 2002. Big: the player wins if the result of the dices is a number ranging from 11 to 17, provided that three equal numbers are not involved (i.e. 5-5-5). The winning is paid 1:1. 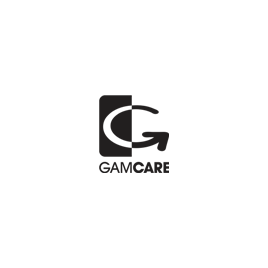 Small: the player wins if the result of the dices is a number ranging from 4 and 10, provided that three equal numbers are not involved (for example 2-2-2). The winning is paid 1:1. Odd: the player wins if the result of the dices is an odd number, provided that three equal numbers are not involved (for example 3-3-3). The winning is paid 1:1. Even: the player wins if the result of the dices is an even number, provided that three equal numbers are not involved (for example 4-4-4). The winning is paid 1:1. Specific Doubles: the player wins if a specific number appears at least on two of the three dices. The winning is paid 8:1 or 10:1 according to the casino. Specific Triples: the player wins if a specific number appears on all the three dices. The winning is paid 180:1 or 150:1 according to the casino. 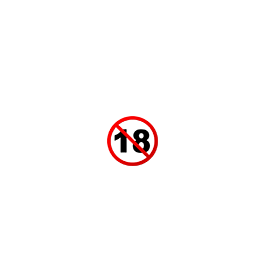 Any Triple: the player wins if any combination of three equal numbers has occurred. The winning is paid 31:1 or 30:1 according to the casino. Three Dice Total: the player wins if any combination whose total falls within a defined specific range (4-17, 5-16, 6-15, 7-14, 8-13, 9-12, 10-11) has occurred. The narrower the range is, the higher is the payment. Dice Combinations: the player wins if the result of two of the three dices is equal to two different specific numbers. The winning is paid 6:1 or 5:1 according to the casino. 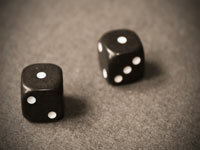 Single Dice Bet: the player wins if a specific number appears on one, two or any of the three dices. The winnings are paid 1:1 or 3:1 according to the difficulty. Four Number Comination: the player wins if the dices show three numbers of the following combinations: 3-4-5-6, 2-3-5-6, 2-3-4-5 or 1-2-3-4. 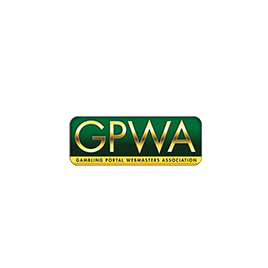 The winning is paid 7:1. Three Singol Number Comination: the player wins if the dices show a specific combination of three different numbers. The winning is paid 7:1. Specific Double e Single Number Combination: the player wins if the dices show a couple of specific numbers plus another different specific number. The winning is paid 60:1 or 50:1 according to the casino.